Lying across lower New England like a faded scar, the Berkshire Mountain Range is famous for many things, one of its lesser known claims to fame being its unsettling tendency to gobble people up. Long before the arrival of the white man, Indians shunned the low foothills as cursed, believing that they were haunted by evil spirits; many a hunter-gatherer ventured into the woods never to return. Micmac Indians, who fled present-day Western Massachusetts around 1550, called the region “The Forest of the Dead,” a fitting name, though just what exactly the Berkshires does with its victims is unclear. In 1638, an expedition formed by the Crown vanished near Monson, Massachusetts. A search party from Boston also went missing...save for one man, who stumbled into a friendly Indian village raving mad. He died before he could provide any detailed explanation, but managed to utter an unspeakable tale of madness and horror to this day never fully repeated. In 1778, a division of Red Coats hunting the infamous “Yankee Ghost” Mariam Willingham, marched into oblivion north of Granville. The next year, Willingham himself rode off into the hills along the Housatonic River and dropped off the face of the earth. George Washington referenced Willingham’s loss in his diary, surmising that he had either defected or been captured.  No record of Willingham post-1779 exists. Sporadic disappearances continued for the next century and a half, but drew little attention. In 1917, however, the Berkshires became famous. That year, America declared war on the German empire, officially entering the Great War. Across the country, many makeshift military training camps sprang up almost overnight; the fourth largest on the East Coast was Westville, which grew up nearly ten miles north of Hampden Township. On the evening of October 18, 1917, a young Hampden boy went missing from his backyard. His parents, of course, feared that he had wandered off into the woods and become lost, and called the town sheriff. A search party was hastily raised, and tramped off into the wilderness, destined to find nothing. By the next day, news of the disappearance had spread, and the commander of Westville volunteered 300 men to aid in the search. The soldiers arrived around noon and went off into the woods, never to be seen again. As night drew on, a sheriff’s deputy beating a bush alongside Route 7 stumbled across the child, asleep in a thicket. As dawn crested on the morning of the 19th, more men from Westville arrived to search for their comrades; save for a single scrap of cloth fluttering from a tree branch, they found nothing. The boy was hospitalized with pneumonia, and later died without regaining consciousness. The strange disappearance of the Westville men stunned the nation. The war, however, quickly heated up, and America slowly forgot. On the evening of August 25th, Delta Airlines flight 109 from Boston to Chicago went down ten miles south of Deerfield; nearly a dozen people on the ground reported seeing a fireball in the sky around 9:08 PM, and then hearing a tremendous crash several minutes later. Fire departments from six surrounding towns rushed to the scene, but found absolutely nothing; no fire, no wreckage, no bodies, no sign that anything other a normal late summer night was afoot. Flight 109 was never heard from again. In the fifty years since Flight 109’s disappearance, only the occasional hunter has gone missing in the Berkshires. It would seem that the evil in the woods is semi-dormant, but not many people in the know are willing to venture into them to prove it. Joseph Rubas' writing has been featured in a number of ‘zines and hardcopy publications, including: The Storyteller; Eschatology Journal; Infective Ink; Strange, Weird, and Wonderful; Horror Bound Online; Short Story.Me! ; parABnormal digest; Shadowland, and various anthologies (Potter’s Field 4 by Sam’s Dot Publishing and Daily Bites of Flesh 2011 by Pill Hill Press just to name a few). In addition, his collection, “Pocketful of Fear” was released in February 2013, while an anthology that he edited (titled The Thorn of Death) followed in March. 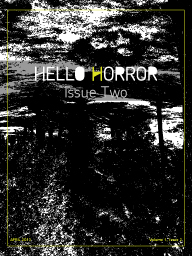 Jospeh's micro, The Forest of No Return, appears in the April 2013 issue of HelloHorror.